Candied Kumquat Scone- What Can I bake with Candied Kumquats? A few days ago I started experimenting with Kumquats. My last recipe was all about Candied Kumquats (it’s pretty easy, all you need are Kumquats -naturally, Sugar and Water). 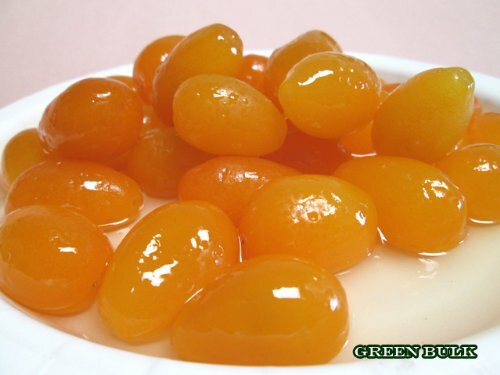 So now I’ve got these Candied Kumquats… what do I do with them? Well, they are delicious over ice cream, and you can eat them plain, or you can bake with them. I started playing around in the kitchen, and came up with a few recipes. The first… Candied Kumquat Scones. When my daughter came home from school she says, “mmmmm, smells good! what are you baking?”…. I told her Scones with Candied Kumquats and Crystallized Ginger she stopped dead in her tracks. Ok, so these are a little more… what’s the word?…. exotic? than I usually make. The flavors are great. The Candied Kumquat gives the scones a nice citrus punch, and I used the syrup to add a flavor all through the scone. And the crystallized ginger? well… much like the Kumquats, it was an impulse purchase, so I figured that since they both came from the same impulse, they belonged together in the same scone. Follow the logic? At any rate, it works, match made in Candied heaven. be aware that these scones are no more complicated than your average scone (that is, not complicated at all) and they are delicious. 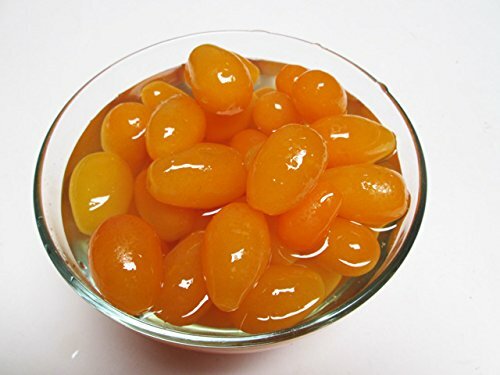 The Candied Kumquat gives them a nice flavor. As for the kids? Don’t spend a ton of time elaborating about the “things” in the scones… just feed them the scones, the flavors aren’t so strong that they will turn away. If you’ve seen my recipe for making Candied Kumquats, you know just how easy it is to make them. 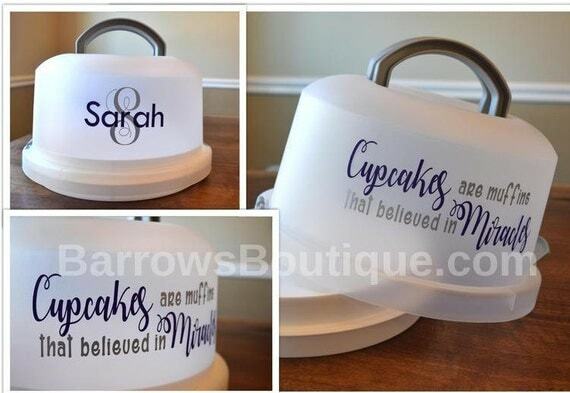 But, you can buy them in a jar. As for the Crystallized Ginger? The sweet bite goes well with the citrus…but, if it just seems like too much for you to deal with, you can reduce the amount, or leave it out entirely. Scones are fairly easy, and I do have a few tricks to show you to insure success. The BIGGEST SECRET to successful scones? Frozen Butter. Seriously. Keep some butter in the freezer at all times, and your scones will always come out light and perfect. I often sprinkle Turbinado Sugar (Sugar in the Raw) over my scones before baking… gives them a sweet crunch. You can find Turbinado Sugar in the baking aisle at the grocery store, or in the little brown packets at the local coffee bar (not that I’m suggesting you slip a few extra bags of Sugar in the Raw into your purse while grabbing your morning latte…. this is just for identification purposes…. ) (but, should you need to investigate further, I’d suggest 4 packets). As usual, I’ve added step-by-step photos of the process. In a medium mixing bowl, combine the flour, baking powder and sugar... whisk them together, and set aside. In a small bowl or large measuring cup, combine the heavy cream and the eggs... whisk them together, and set aside. Chop your candied Kumquats up a bit. You aren't trying to make a puree, just a rough chop is ok (unless you really do have people who go nuts when they see big "things" in the scones, then pulverize away). Chop the crystallized ginger a bit.... same instructions as the Kumquats. Measure out the Kumquat syrup... you can put it in with the cream and eggs if the counter is getting crowded. Get out the cheese grater. Grab the butter out of the freezer, and grate it directly into the flour. Then... using your finger tips, rub the butter shreds into the flour. You want to have as little contact as possible with your hot little hands. Just rub, toss, rub, toss.... you are looking to incorporate the butter, but not make it vanish altogether. It will still look bumpy. Add the candied Kumquat and crystallized ginger... toss with your fingers to mix and separate. You want the additions to be all through the scones, not just lumped. Now... add the liquid - cream, eggs and syrup... Use a spatula or big spoon to stir it all up until it's ALMOST mixed together. Dump the batter out onto a lightly floured surface, or a sheet of waxed paper (I prefer the waxed paper... makes clean up a snap). Take the scones out of the oven. Set on a cooling rack in the pan. Using the serrated knife, cut the scones along the score lines into pieces. You can transfer the scones directly to the cooling rack from the pan using the parchment paper to lift them. Smaller than this is Good… Yes, you can leave it out if you don’t want to use it…. Go kind of fast, or your hands will get all schmeary.